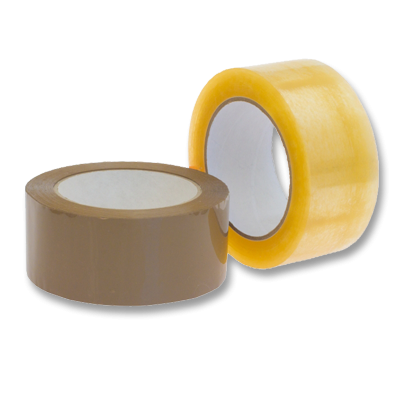 of BOPP tape in Dubai (UAE) regions.Bopp tapes, is famous known for their excellent and quality with superb adhesion property. 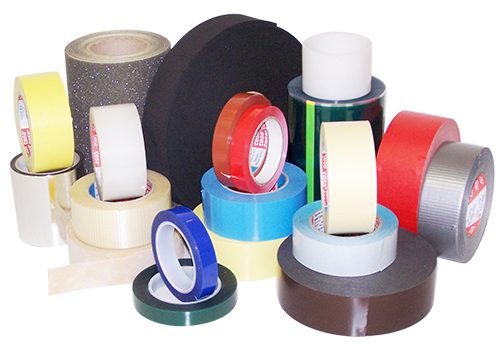 Mostly, Bopp tapes is widely used in Garments, Pharmaceuticals, and Fibre Producing industries and so on. 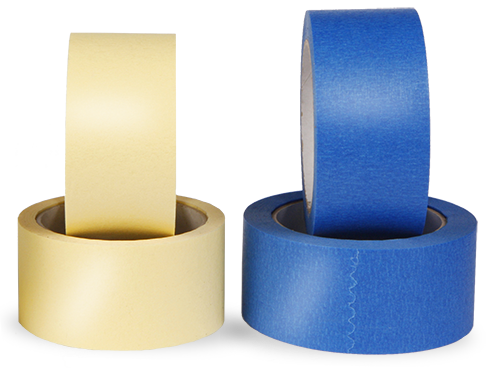 Masking Tape is made with a durable waterproof PVC backing, which makes it ideal for outdoor use. Its unique adhesive allows for extra long life masking. Ideal for long term external painting, spraying and rendering Strong adhesion to withstand high moisture Removes clean within 14 days Clean lines with no bleed through. , suited for any application. Numerous types of adhesives are also used, such as temporary glues, high durability glues or hardening glues. The main component of an adhesive tape is the glue, which needs to be pressure sensitive to allow sticking on different surfaces easily. 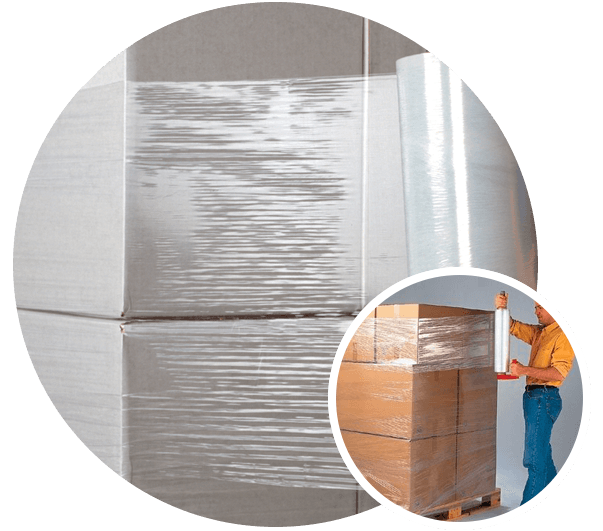 Stretch Film is one of the most common packaging materials to wrap out the products and secure it in best manner. Powertape52,provides one of the best services, which occupied with assembling and supplying a wide cluster of Stretch Film. These items are created by us utilizing blown film innovation which enhances the pressing expense. 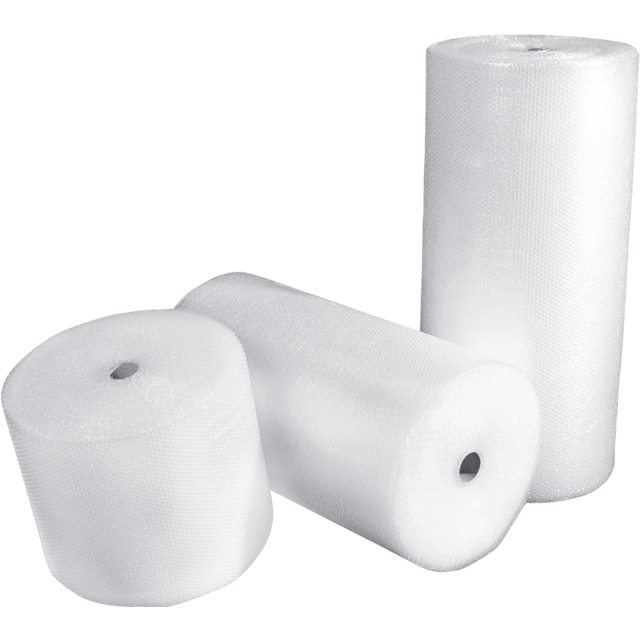 Further, these are delivered under the supervision of our experts who use modern LDPE in assembling process. Bubble Roll are ordinarily referred to as shock-observers or goes about as spring the reason is the environmental air pockets that are there really helps the sensitive article to stay in place in the event that on the off chance that it is generally taken care of. Reduces the harms of fragile items. Protects out the important glass materials. Protect the materials from dust and dirt. 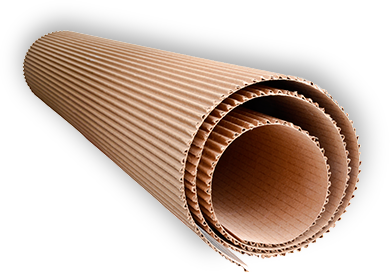 We provides the equipped types of materials for furnishing our customers with an exhaustive scope of Packaging Corrugated Rolls that is generally used to fabricate different sizes of boxes, sheets and other bundling material. Double sided foam tapes medium density cross-linked PE/EVA foam or acrylic foam coated on both sides with high performance adhesive and available with release paper or film. 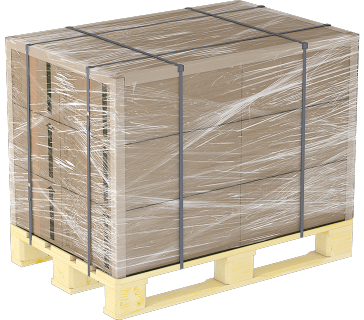 Corrugate roll is strong, adaptable and easy available and can be utilized for an assortment of important packing out the products. Bubble Roll is one of the famous products.These are ordinarily referred to as shock-observers or goes about as spring the reason is the environmental air pockets. We are one of the top leading manufacturers, distributors and traders of optimum quality PVC Strip,Metal Packaging Clips, Thermal Chips, Tensioner/Clipper. The leading manufacturer and supplier of pressure sensitive adhesive tape. 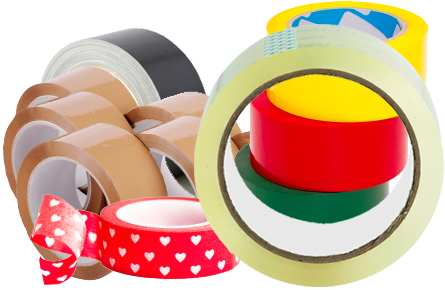 Our products include BOPP packing tapes, BOPP jumbo rolls, stationery tapes, box sealing tapes, printed packing tapes, adhesive duct tapes, foam tapes, double-sided tapes, super clear tapes, filament tapes, film tapes, label protection tapes, PVC electrical tapes, and marking tapes.